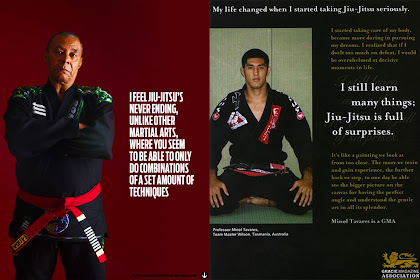 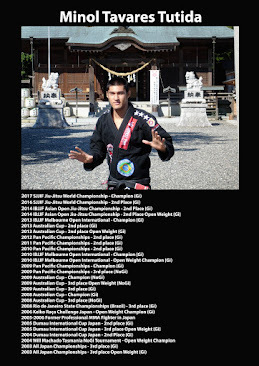 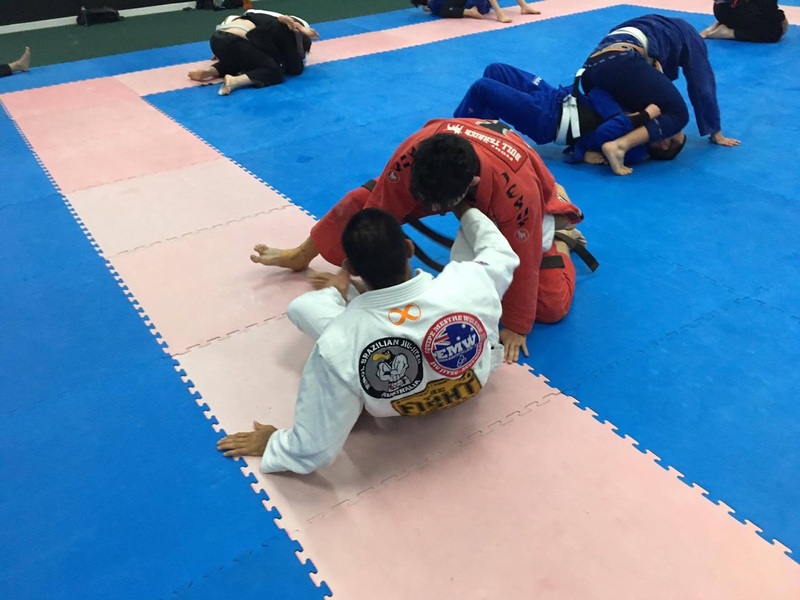 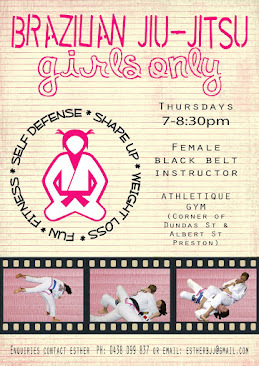 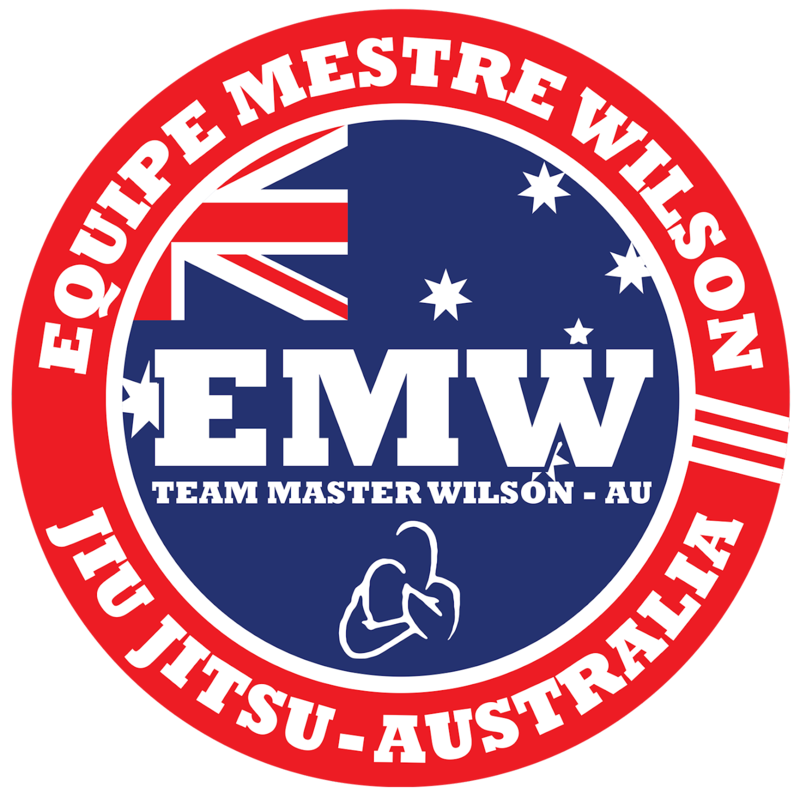 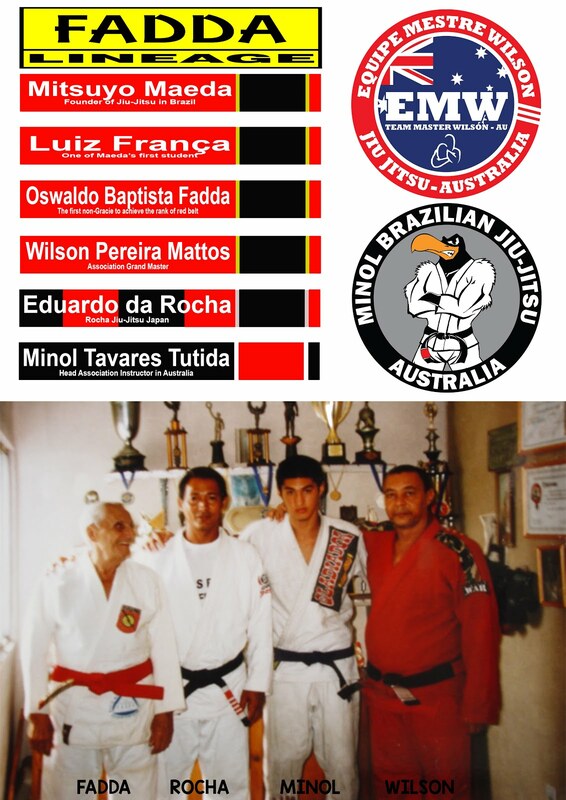 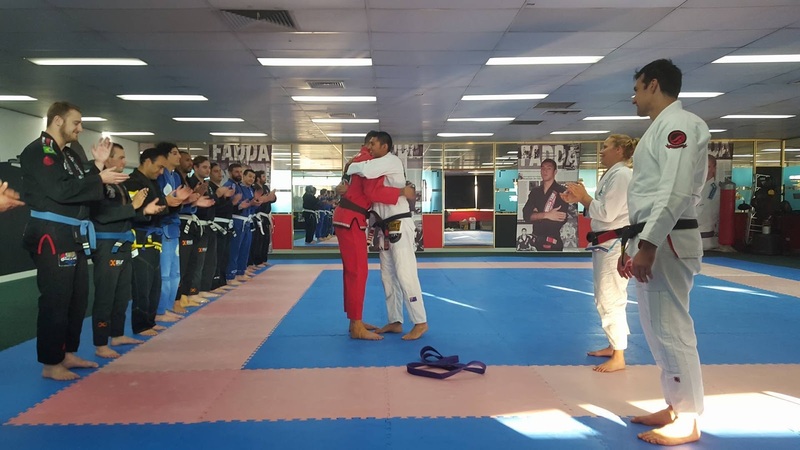 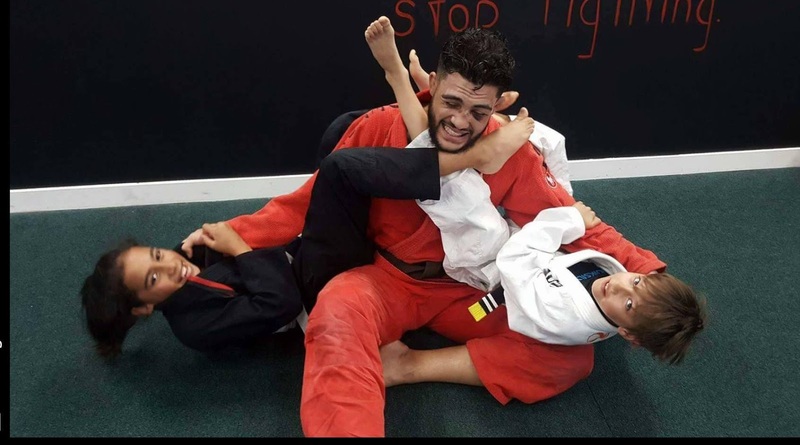 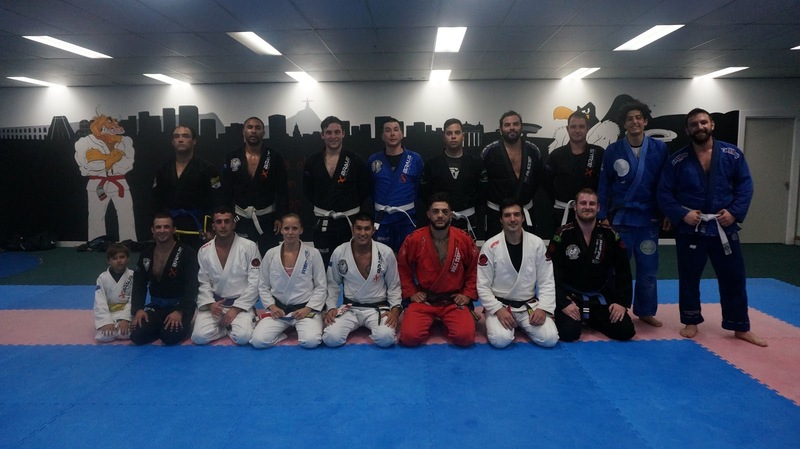 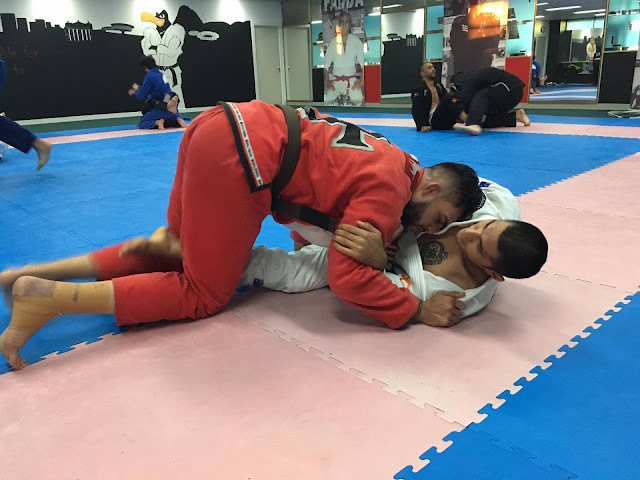 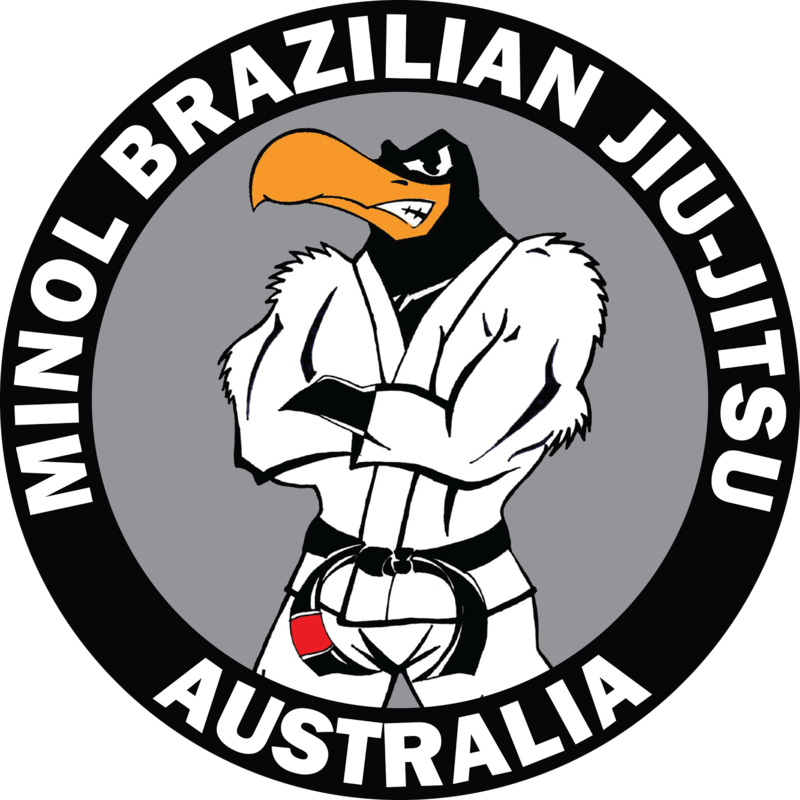 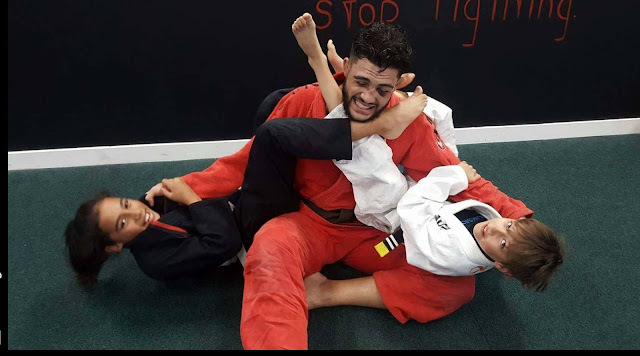 EQUIPE MESTRE WILSON JIU-JITSU AUSTRALIA: EMWJJA on UFC! We all knew that Tyson wasn't the average student. 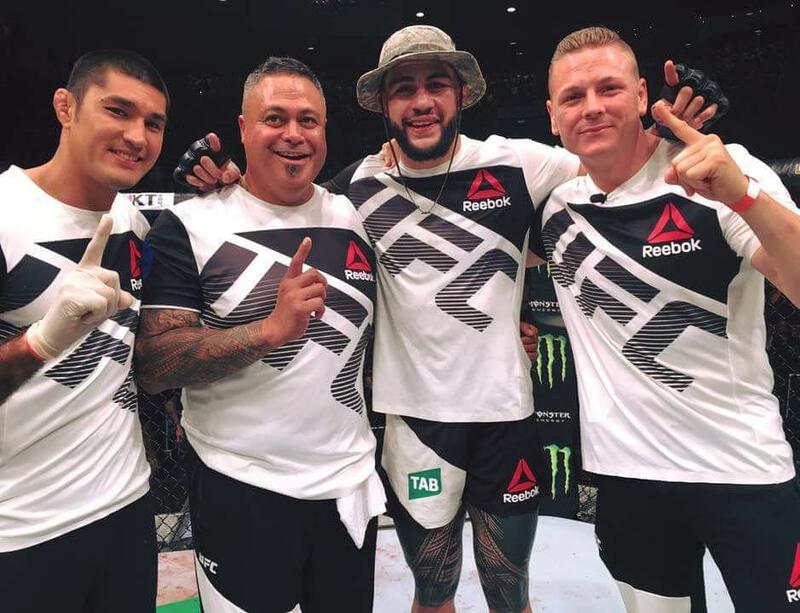 He is so talented and the day came for him to show that to the world at the UFC Melbourne! 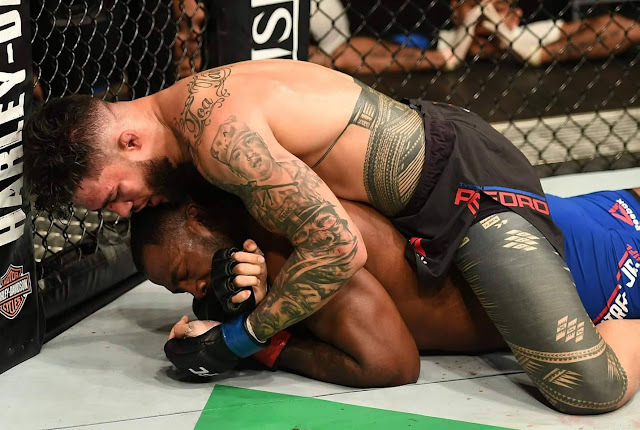 Tyson fought a very tough opponent and got the job done with a Rear Naked Choke! 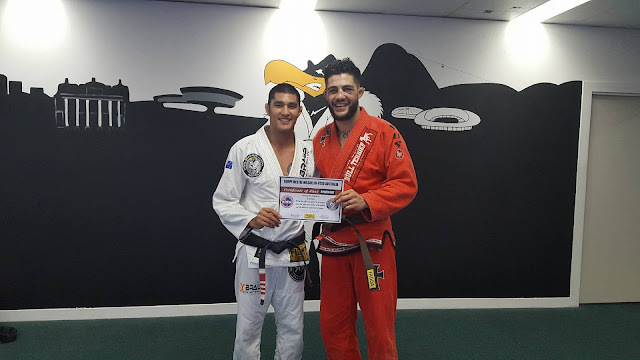 After his fight, Professor Minol graded Tyson to Brown Belt!